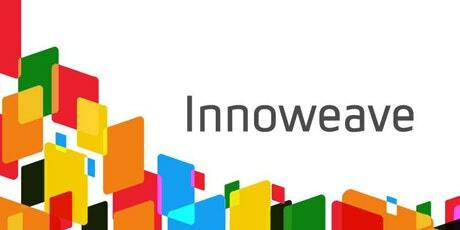 Innoweave, an initiative of the McConnell Foundation that helps community groups assess and implement new and innovative social change approaches through a series of innovative modules, has announced that they are calling to a halt the popular Cloud Computing module. This module allows interested community groups the chance to work with a Cloud Computing expert to help evaluate and develop a Cloud Computing solution to a technological or organizational issue they are faced with. Cloud computing can mean any kind of cloud-based platform or system to help with file management, contact and / or donor management, project / time tracking, etc. COCo has accompanied dozens of groups over the years through this program, putting into place everything from file management to donor databases for groups in need, and we are sorry to see this unique program dropped. Fortunately, Innoweave is giving organizations one last chance to apply in the upcoming and final funding cycle. The deadline to submit an expression of interest is November 15th; pending approval, the grant application must then be submitted by January 3rd, 2018. For more information, read Innoweave’s blog post. If your organization is interested in applying for this program and needs guidance, or are interested in collaborating with COCo’s cloud computing coaches, contact commun-it@coco-net.org or call 514 849 5599.